If you are one of the millions of Americans who sleeps with a sound machine, you are receiving some health benefits that you may not realize, such as improved memory and focus from the higher quality sleep. 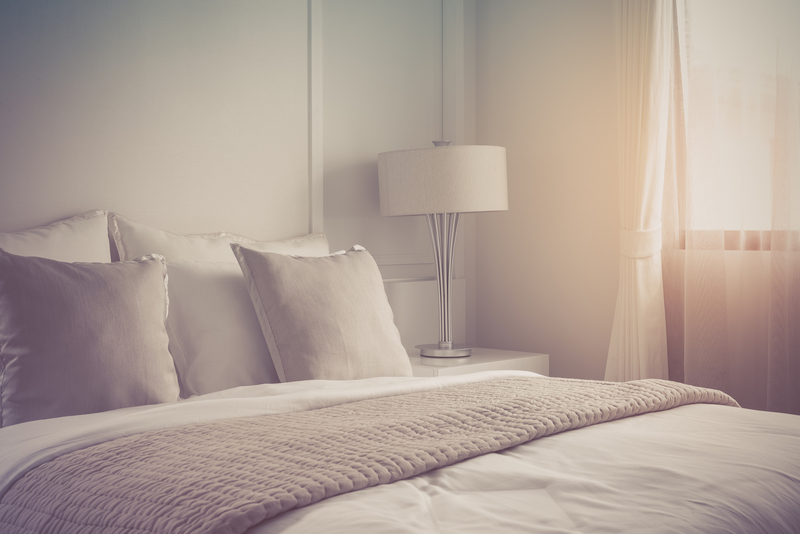 A recent study by Northwestern University suggests that there could be something even better for sleep, pink noise. While there are different variants of white noise referred to as noise colors, the most common are white, pink and brown noise. Each noise color has a different frequency spectrum. While some people may find white noise soothing, others may find it too harsh and prefer the deeper, gentler sound of pink noise. Pink noise offers the same benefits of noise reduction and improved sleep quality as white noise, if not more. Since people’s hearing varies, finding the best noise color is a personal matter and requires a little experimentation by listening to different noise colors and determining which one the user prefers. Without getting too technical, pink noise contains a subset of the frequencies found in white noise, so it sounds a little smoother and less harsh. The reduction of the intensity of high frequencies in pink noise creates a deeper, gentler, sound than that of white noise. The other common noise variant, brown, has even fewer high frequencies than pink noise. White noise and its variants are not natural sounds. While the sound of light rainfall on pavement is similar to the sound of pink noise, rainfall does not generate true pink noise. Furthermore, the sound of ocean surf is similar to the sound of brown noise, but the ocean does not generate true brown noise. The study by Northwestern University found that pink noise may deepen sleep and boost memory in older adults. Pink noise has additional benefits including improved focus and lessened headaches due to deeper sleep. Enhancing the sleep quality and overall health of listeners, pink noise helps people sleep through the night, boosting recall and focus the following day.